After unveiling “The Vote” midterm election branding, MSNBC is airing a “Midterm By the Numbers” promo featuring Steve Kornacki. The spot uses bold angular blue and red graphics inspired by the star iconography in the logo and narrow white typography. 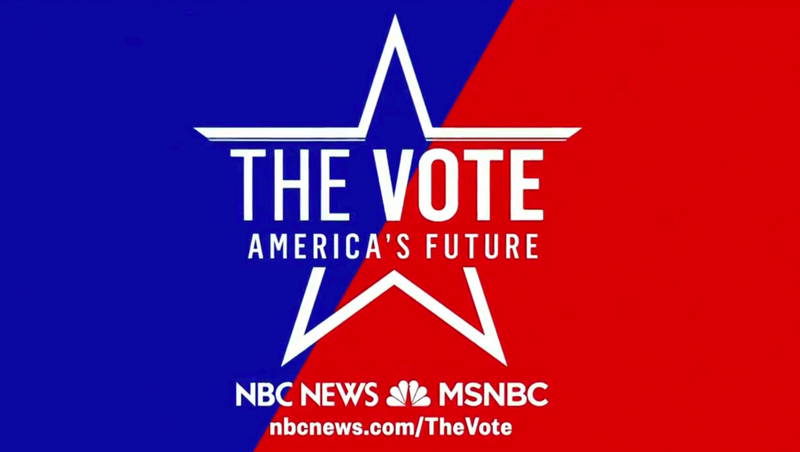 Clips from Kornacki in front of his familiar touchscreen, pointing out various key numbers in the midterm election races are edited in, before a final image shows “The Vote: America’s Future” logo along with the NBC and MSNBC logos and nbcnews.com/TheVote website address. It’s worth noting that the logo and promo itself uses a flatter design approach, eliminating the subtle shading found in the original design NBC released, along with changing the entire logo to a single color. 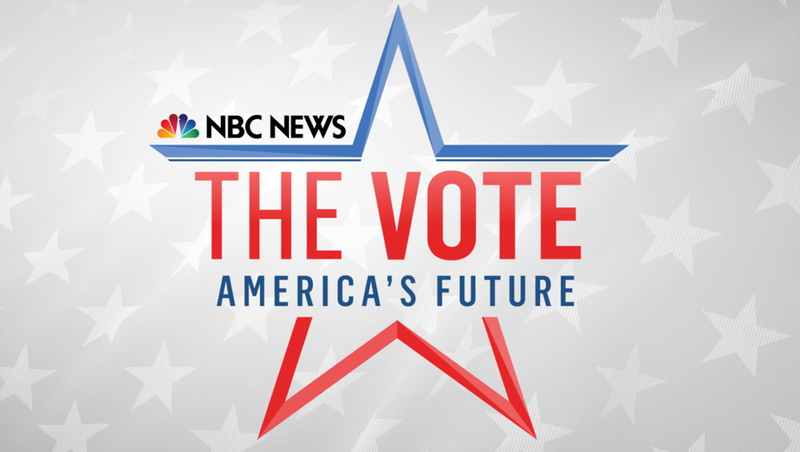 “The Vote” branding will be used by NBC News, its cable network and digital properties.